There is understandably a lot of fear, trepidation, and obsession about death and mortality. When I find myself inspired to think more deeply about particular subjects, I often find myself going back to some of the world’s great philosophers. In this case, I turned to Socrates who had an interesting perspective on death. He said a wise person was one who knew that he knew nothing and so there was no way to know that death was not the greatest good and, therefore, people are making a mistake if they fear death because they believe they know something when in fact they really don’t. Socrates views on death actually have a lot of application to investing as it’s often those with the greatest certainty who are most at risk of losing money. The following chart is a good example of this. 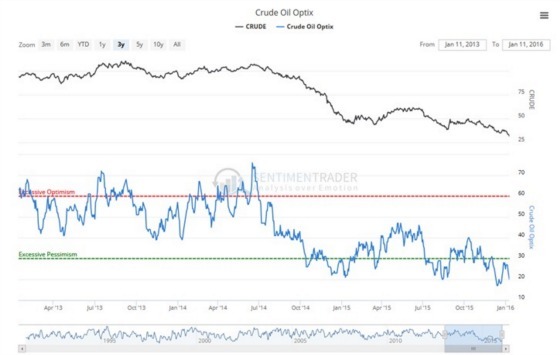 It’s from sentimentrader.com and shows the price of crude oil over the last three years and how it compared to a sentiment index. As one can clearly see crude oil was at its highest levels when sentiment was excessively optimistic which turned out to be disastrous for those who were betting on prices going higher. It did take some time for the levee to break but now that it has it has dropped precipitously. The consensus was most certain and optimistic that crude oil prices were going to continue to go higher only to be proven disastrously wrong. 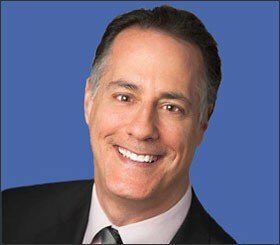 Successful investing is hard because it can be quite lonely as avoiding permanent loss of capital and capitalizing on opportunities often requires going against the consensus. One has to be ok with shunning the crowd and thinking independently. And this brings me to my main topic: David Bowie, the ultimate iconoclast. “I mean, my whole life is made up of experimentation, curiosity and anything that seemed at all appealing,” he said during the 1983 Time Out interview. “I really had a hunger to experience everything that life had to offer, from the opium den to whatever. And I think I have done just about everything that it’s possible to do,” he told The Telegraph in 1996. Not everyone would agree with his choices but no one could argue that he didn’t take a risk, break new ground, was fiercely independent and lived life on his terms. And similar to successful investors he found his greatest success was when he went with his gut and what he thought was right versus what he believed people wanted, which would often lead to suboptimal results. “All my big mistakes are when I try to second-guess or please an audience. My work is always stronger when I get very selfish about it,” he told The Word in 2003. “I feel that I’ve consistently written about the same subjects for 35 … nearly 40 years. There’s really been no room for change with me. It’s all despondency, despair, fear, isolation, abandonment,” he told BBC in 2002. I think one of Bowie’s greatest enduring gifts besides his music may be the way he approached dying and how he spent his last year on earth. Does this look like someone who only had a month or so to live? Of course, he didn’t know exactly when the end would come, but I’m sure he knew he was terminally ill. He seems to be not only following the example of Socrates but also adhering to the advice of Joseph Campbell who espoused the importance of “participating in the sorrows of the world joyfully.” Pain is inevitable as it is part of the human condition but suffering is optional. 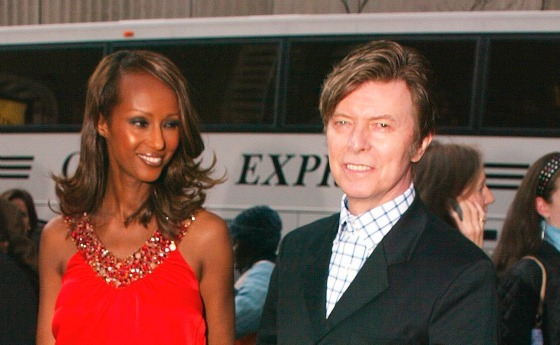 It would appear that Bowie chose to live out his final days as joyfully as he could. Bowie refused to call any public attention to his plight, reportedly endured multiple heart attacks during the last 18 months, collaborated on a musical of his songs that culminated in the production of Lazarus, and produced an entire album of new material released two days before his death. One of the new songs was hauntingly depicted in a video that in hindsight is clear he was near death and telegraphing his demise in a beautiful way. What he produced in the last year of his life many would be happy to have done in a lifetime. There is nothing like limits imposed upon one’s time, however, to create the focus necessary to produce extraordinary things. Following in the ways of Socrates, it seems from an outsider’s perspective that David Bowie faced death fearlessly and not only had a burst of extraordinary creativity in his final 18 months when he was first diagnosed with cancer, but taught many of us not only how to live life fully until the very end but how to die gracefully as well. If that is not turning and facing the strange then I don’t know what is. R.I.P. David Bowie and I hope we can all learn to face the strange in our own glorious, unique ways such that we are able to live life with joy, lightness, and ease, regardless of how much time we have remaining. Are there any other great philosophers that I should have included? Do they embody everything that David Bowie and Socrates embody?